If you want to impress your guests with what comes out of your kitchen, you have to source the best for what goes in it. Equally if you want to deliver a seamless experience front of house you need reliable, professional service providers behind you. 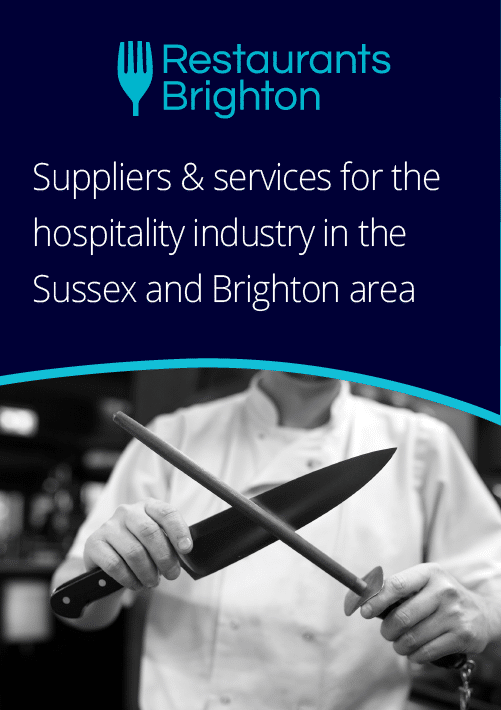 Here’s our directory of Sussex suppliers whose glowing reputations will shine a light on yours.